Selecting a yoga studio can be a daunting task, especially for someone who recently moved to a new city and left the perfect yoga community behind. Others may be new to yoga and unsure what aspects of a studio environment will make a difference in their practice. Who are the Studio's Instructors? Connection with a yoga instructor can drive one’s practice. A yoga practitioner must also be aware of the instructor’s vision for class: is it to give students a good workout through traditional yoga postures, or is the instructor more focused on making students comfortable where they are and free to alter the class to fit individual needs? When yoga classes are heated, such as Bikram, vinyasa or power classes, the availability of showers can make or break a studio’s appeal. It is popular to take an early morning class before work or an evening class prior to meeting up with friends, and sometimes it is convenient to go directly from the studio to one’s destination. Keep in mind how you fit yoga into your schedule when evaluating the importance of showers. Some studios offer free mat rentals; others may charge a few dollars. Most studios sell bottled water, as hydration is important to practice. A studio that offers retail is also helpful because instructors will be able to give feedback on the best fit of yoga apparel and how a certain brand washes. What is the Studio's Distance From Your Home? The right studio can be worth a commute, but a strict schedule could introduce complications. Even exceptionally compassionate studios expect students to be punctual. If the lag time between work and the last yoga class of the day is tight, you may rethink if a regular practice at that studio is plausible. What is the Studio's Class Frequency? Consider whether you hope to practice daily, weekly, or occasionally, and also how flexible your schedule is. If the studio’s Monday morning class is the only one you can make, but you’ll go every week, that is satisfactory. If you’re off work at a different time every evening, it might be better to find a studio with a full schedule of classes, so if you miss one, you won’t have surrendered your chance to practice for the day. Does the Studio Offer Difficulty and Variety? Even if you are new to yoga, you might take into consideration if a studio offers room for growth. You may feel inflexible or unbalanced now, but with a steady practice, you will develop your yoga and want a continued challenge. A studio with limited selection of class types or levels may leave you on a plateau. If you do have a strong yoga background, look for a studio that offers several yoga styles. A Bikram enthusiast might find a nice break in taking beginning Hatha classes, and the cross-training will deepen the existing practice. 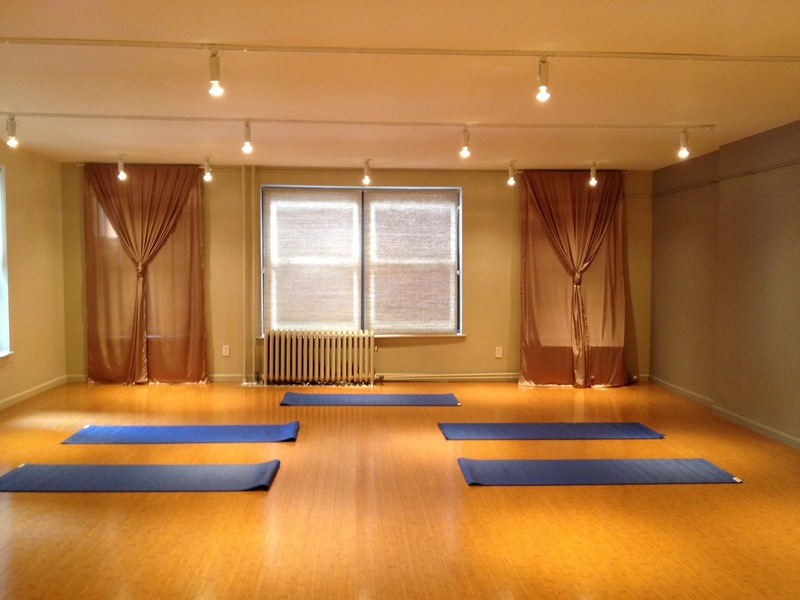 Some studios offer yoga classes that blend in weight training, or even hip hop yoga. Where Will You Practice Your Yoga? You might choose a yoga studio based on one instructor, which is not wrong, but know that you might be be back to the drawing board if that instructor moves away. Pay attention to what the studio sells, such as water, clothing and towels, because if you forget to bring one of these things, you may find yourself in a bind. Be careful about picking a studio that is a lengthy commute from your home and make sure there are several possible classes that fit in your schedule. Finally, be sure that the yoga studio you choose offers room for deepening in your practice, as you surely will become a regular guest. Do Brain Training Exercises Boost Mental Skills?